This is a topic I've been struggled around with quite a lot in my teenage years. 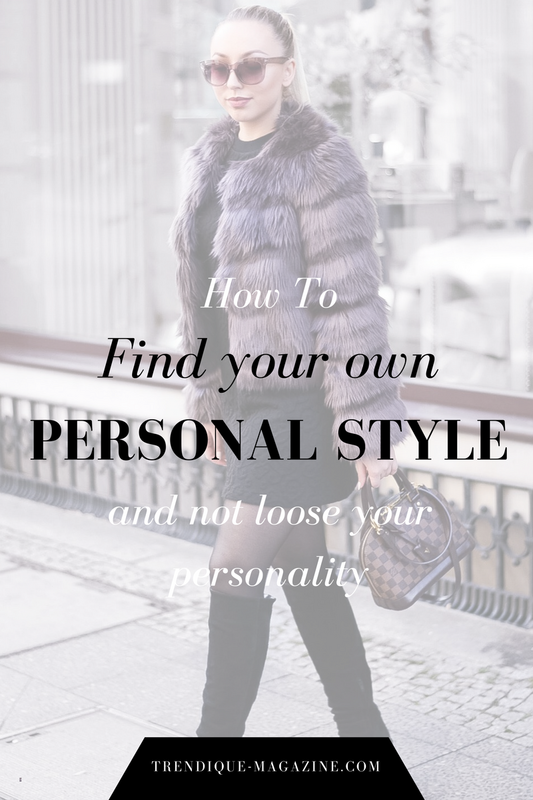 Finding your own personal style without loosing your personality is not the easiest thing to do! 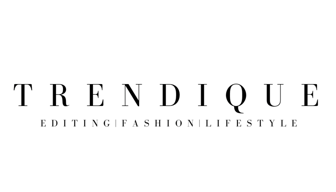 There are so many different impressions on fashion which makes it hard for a young girl or boy (!) to find out who they really are and what style fits them best. 2. Trust your instincts and be true to yourself! 4. Only wear what you feel comfortable and confident with! 5. Don't listen to others! 10. Make sure that every item you buy fits you perfectly! wie unglaublich classy dieser look ist. LOVE your faux fur, so gorgeous !